Every project is different. 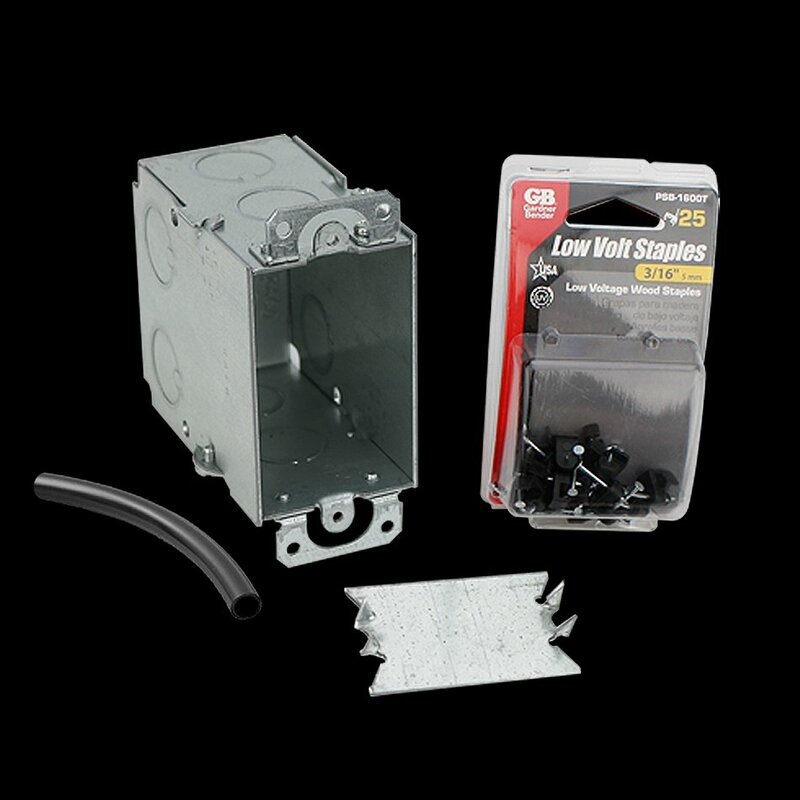 This kit was developed for projects in which the local electrical code does not require conduit for the low-voltage sensor wire or the power leads. 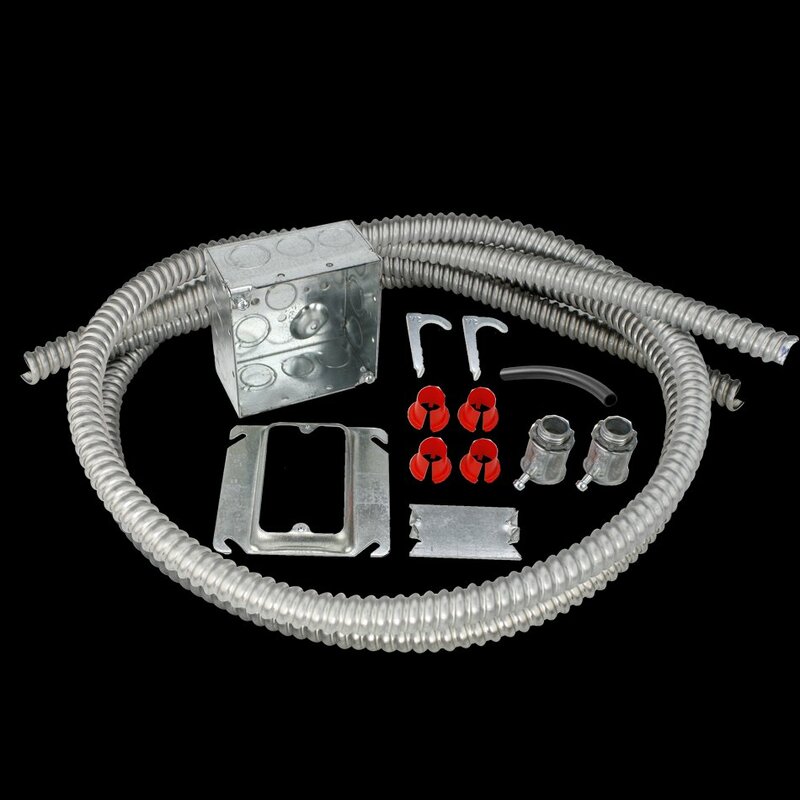 It includes everything that an electrician will need for installing and connecting a thermostat with an electric radiant heating system.